Since their introduction in 1932, LEGO products have become some of the most recognizable and popular toys around the world. Naturally, some entrepreneurs may wonder whether they can open their own LEGO franchise. 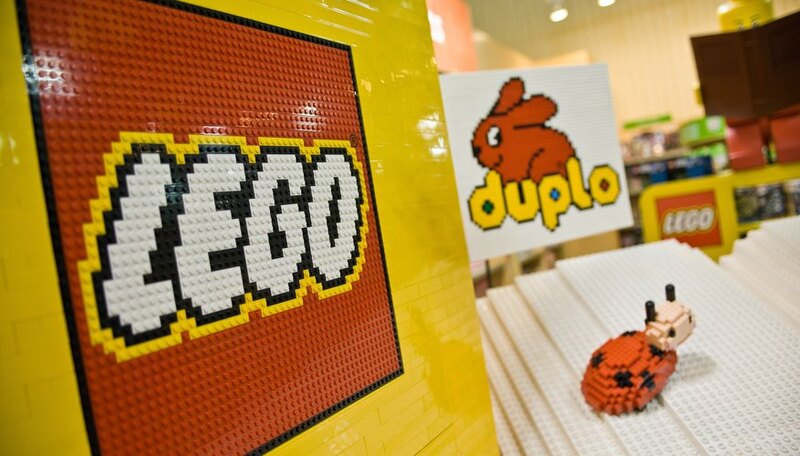 LEGO sells its products through various toy stores, specialty shops, national and international department store chains and catalogs. 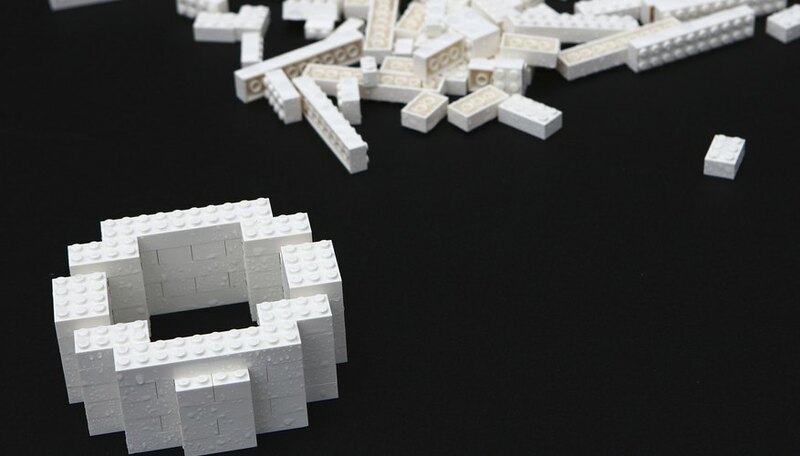 LEGO also sells directly to consumers online through its website. 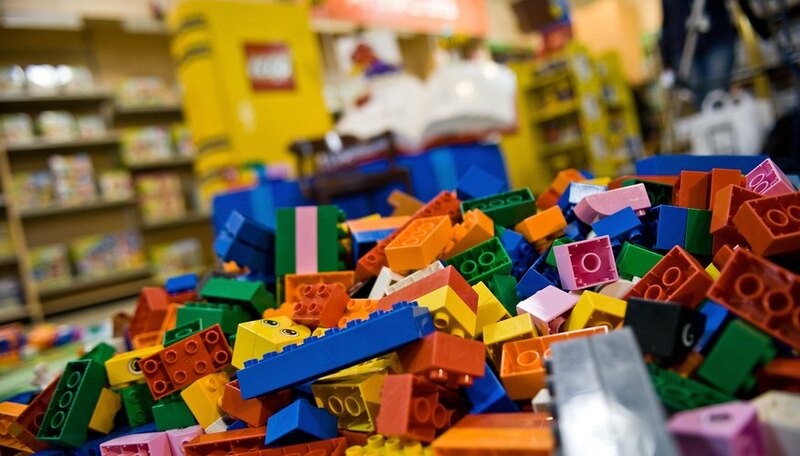 Business owners who want to sell LEGO products through their stores can contact LEGO’s Independent Toy Dealer Sales Department at 800-673-0360.